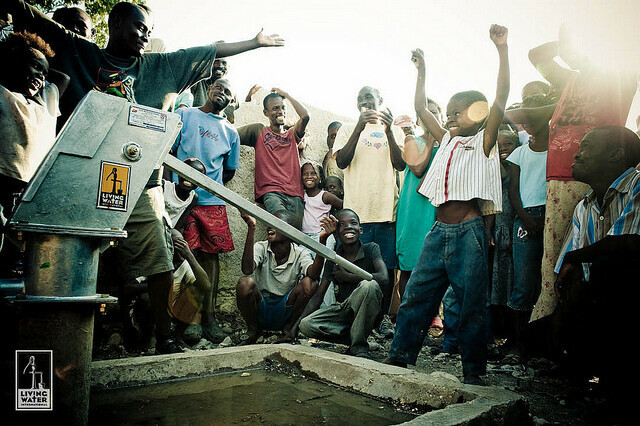 Join us in Haiti, for what will be one of the most moving trips of your life! There are only 5 spots available for our upcoming trip. Please act fast if you'd like to join us in 2019. Schedule: Typically, you will work in the community from Monday through Thursday. If the well is finished on Thursday, Friday will be a day to rest and relax with tourism opportunities like shopping in an open-air market, a volcano tour, or dinner at the beach. Drilling Experience Required? No! We are trained on the job. Teaching Hygiene: Another job needed will be teaching the people about hygiene. You will be equipped for this teaching and a translator will be provided if needed. Lodging: While lodging varies for each country, you can expect to share an air-conditioned room with 1-2 other people in either a hotel or a team house. More information will be provided the closer we get to the trip. How do I sign up? A deposit of 500 dollars is due to reserve your spot. We will receive deposits until the trip is full. To pay your deposit and sign up contact Rick at . Are Scholarships Available? Currently, there are no scholarships available for this trip.